Included in this category are your name, telephone number and the e-mail address provided by the From line of the e-mail format. 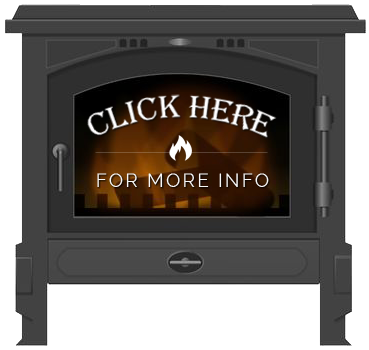 Where service has been requested or hearth products purchased, Oesterling Chimney Sweep, LLC will record the customers street address, city, state and zip code to facilitate delivery of service or products. This information kept on a computer owned by Oesterling Chimney Sweep, LLC and it is safeguarded by password. Under no condition will information collected be sold to a third party. Also personal information including social security number, date of birth, age, gender or other such data will never be collected or requested by Oesterling Chimney Sweep, LLC or its employees.